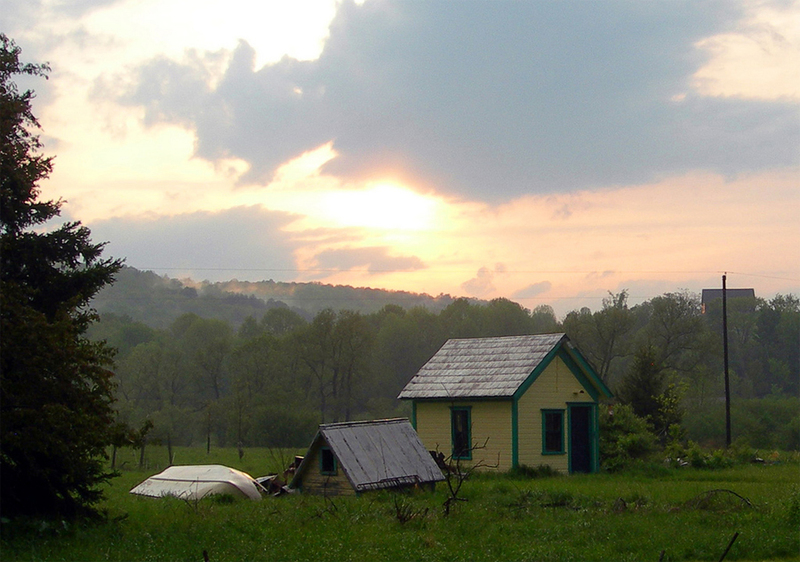 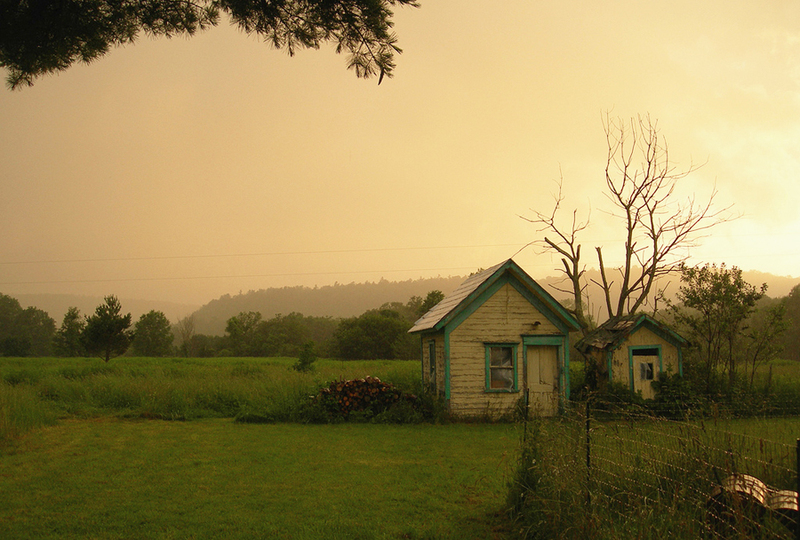 Tiny yellow house and shed in Schuyler Lake, NY. 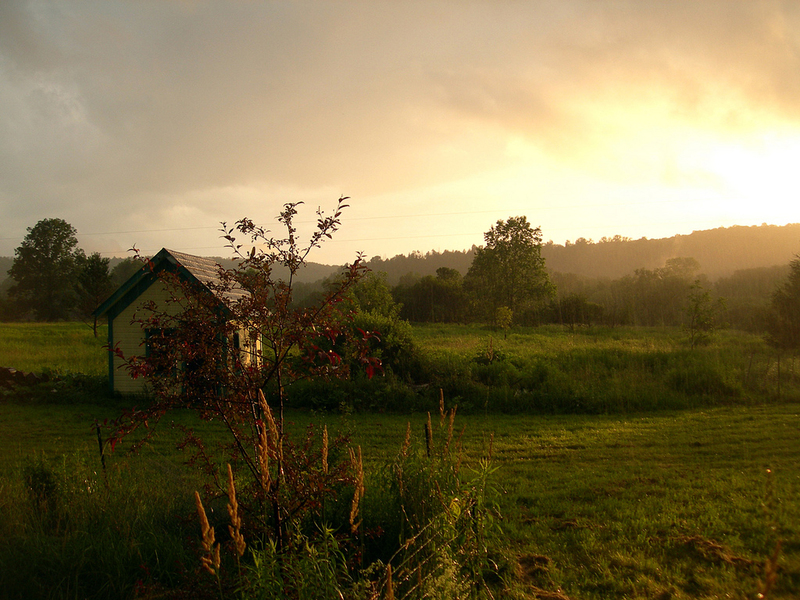 Photos by Katy Daly. 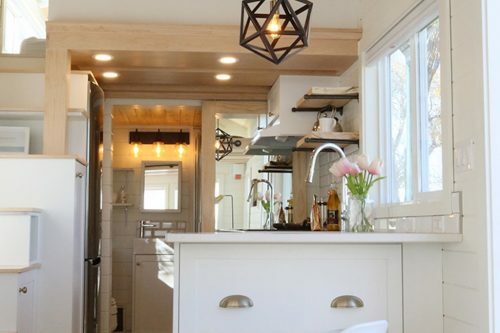 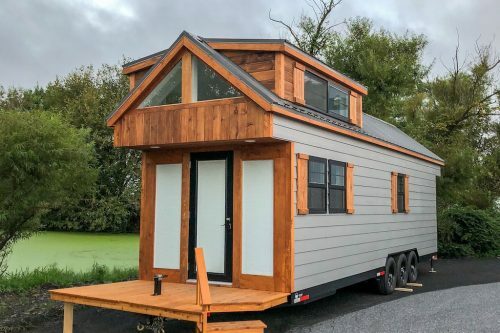 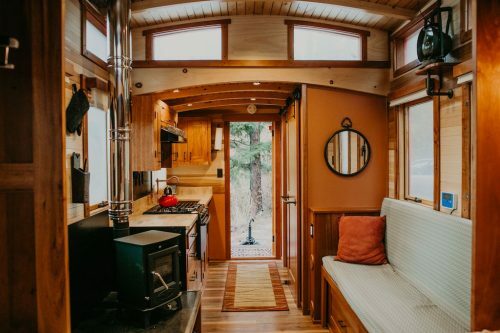 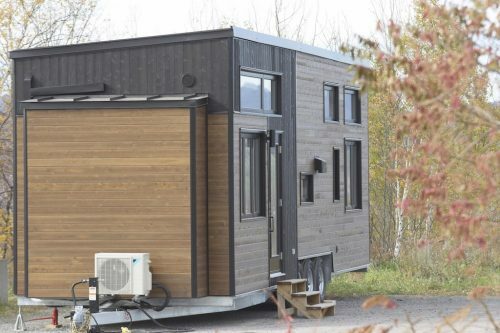 Love tiny home, im looking for a tiny home.